When it’s time to give your home a facelift let our home remodeling experts turn your vision into a reality. Kobyco Inc. has all the home remodeling solutions you need. We can make your home come alive again with a variety of new finishes and improvements. 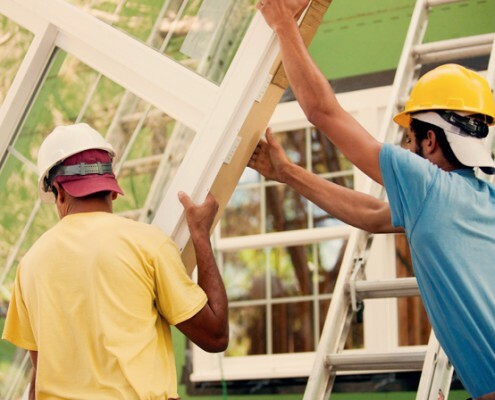 Kobyco’s has been doing home remodeling for almost 40 years and our lines have expanded to include wood and vinyl replacement windows, which are great to give the interior and the exterior of your home a fresh new look. 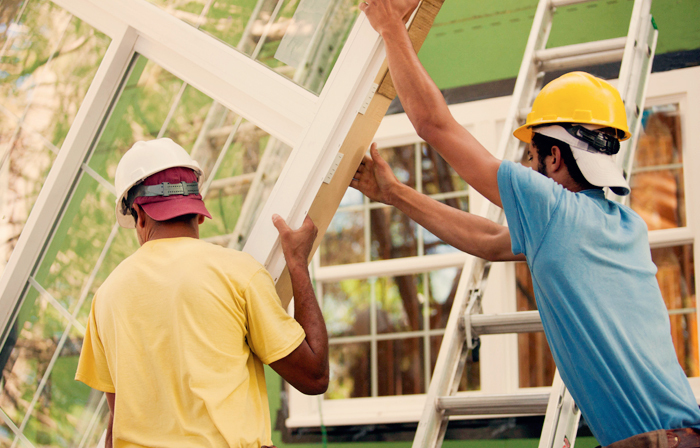 Our replacement windows also help insulate your home. Kobyco leads the industry in interior doors and millwork, exterior doors, and storm doors. We have a wide range of styles from which you can choose. Kobyco’s is a full service home remodeling company. We provide and install laminate closet organizers and other storage area solutions, retractable and stationary awnings and solar screens for your home’s interior and exterior. And the good thing about remodeling is that is adds more than just footprint to your home; it increases the value. 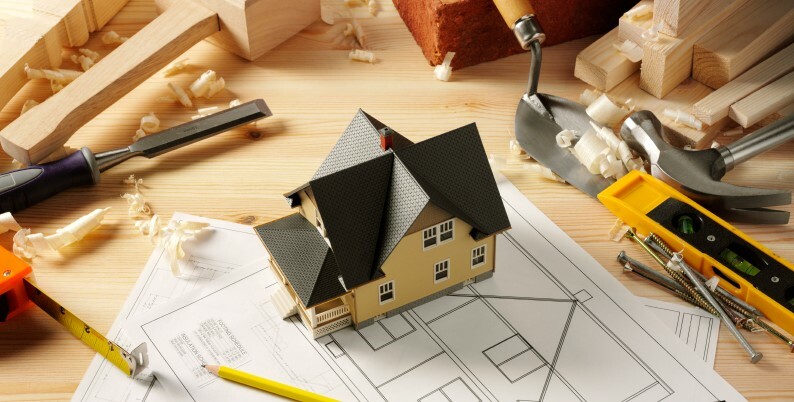 Because your home is your most prized investment for you and your family, trust its home remodeling solutions to Kobyco Inc. Nearly 40 years of satisfied homeowners shows that we have maintained the high standards for which we are already known. 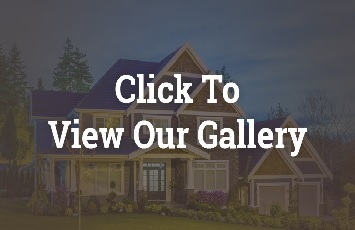 Our personable customer services staff, along with our professional sales people and designers makes for a formidable and reassuring company that leads the way in the home remodeling industry. 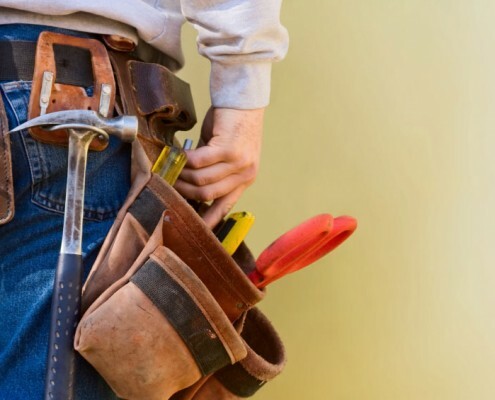 We have full time, experienced, insured and bonded crews to do expert installation for you. 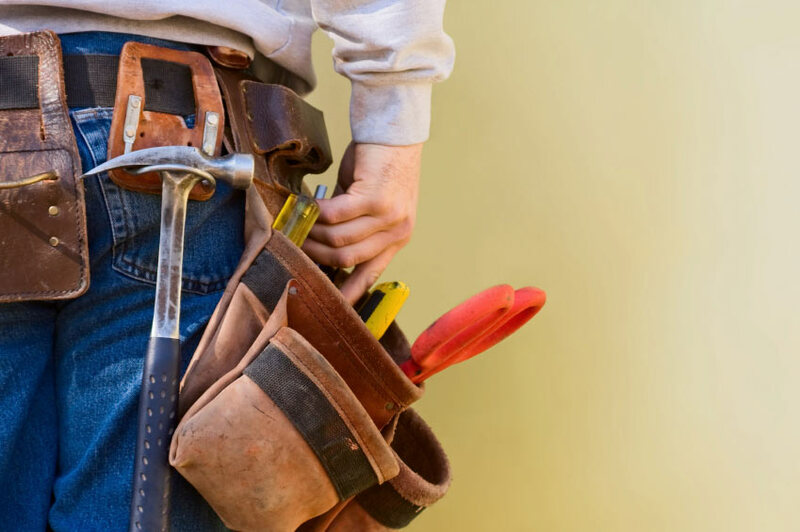 From start to finish, your home’s projects are our only concern. 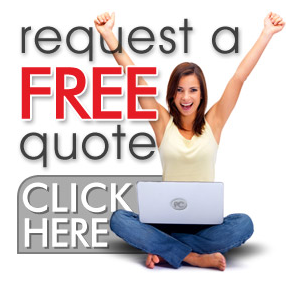 We invite you to go to our website and for an even better experience, if you reside in Rockford, Loves Park, Belvedere, Roscoe, and Rockton, please visit our showroom and we’re sure you’ll realize that there’s no need to look further or to choose several different contractors to do your remodeling. 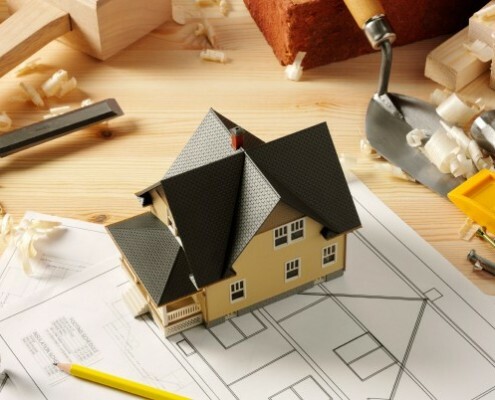 Simply trust your home’s remodeling projects to Kobyco Inc. We have a proven track record with our clients and that’s because we’re homeowners ourselves. We know what you want.